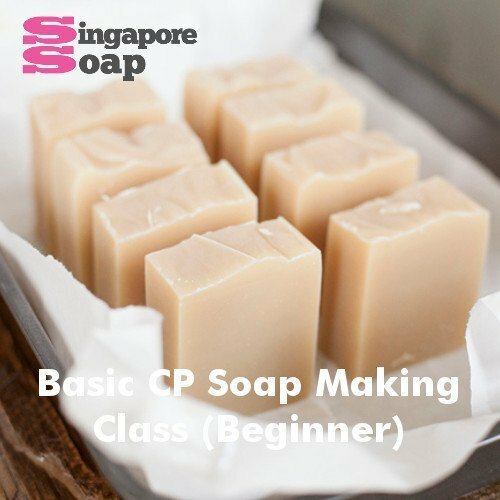 This basic cold process soap making class is great for beginners! 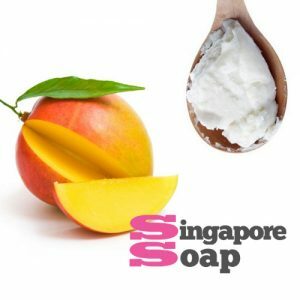 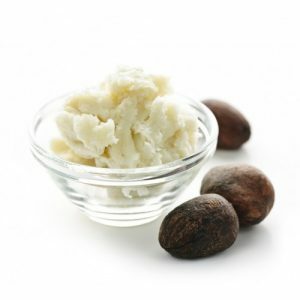 You will be taught the basics of the cold process method of soap making. 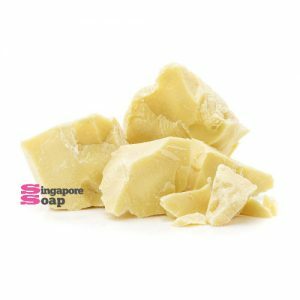 This basic cold process soap making class does not cover advanced techniques like swirling or layering, but our advanced cold process soap making class does. 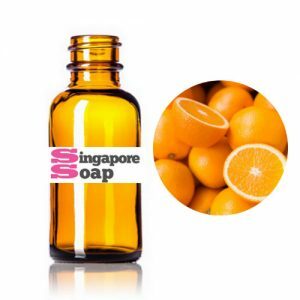 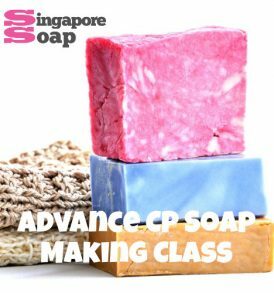 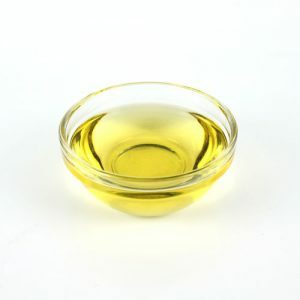 If you are interested to learn how to make CP soap with essential oil and colors, you can attend the advanced CP soap making class after attending this basic cold process soap making lesson.